If you follow the content marketing industry at all, you’ve probably heard buzz that social media is the new email. While there is some truth to this, it doesn’t mean that email marketing doesn’t still have its place in your marketing strategy. 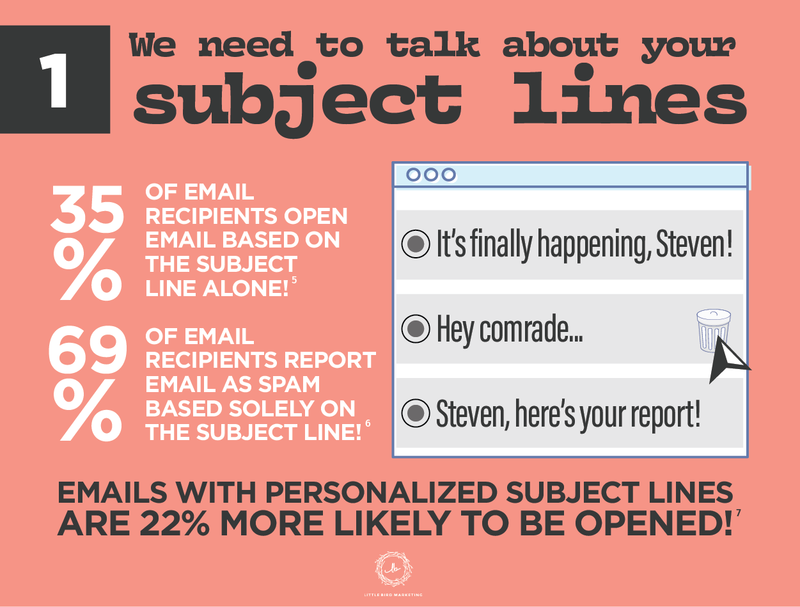 It is important, however, that your email strategy is organized and executed well. Having a bad email strategy can really hurt your business - turning potential customers away without a second chance to engage with them. You have to be aware of the needs of your subscribers. They subscribed to your emails for a reason so they certainly expect to get something of value from you in return. If you want to kill it in the email marketing game you have to live up to the expectation of your subscribers. 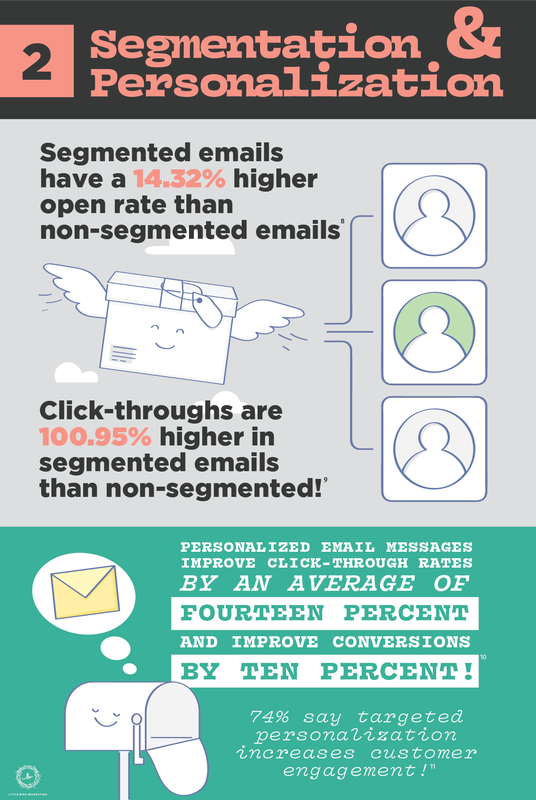 Sending the right email - the one that actually engages your audience - is critical for having success with email. In order to do that, you must have a solid strategy in place that follows the best practices of email marketing. 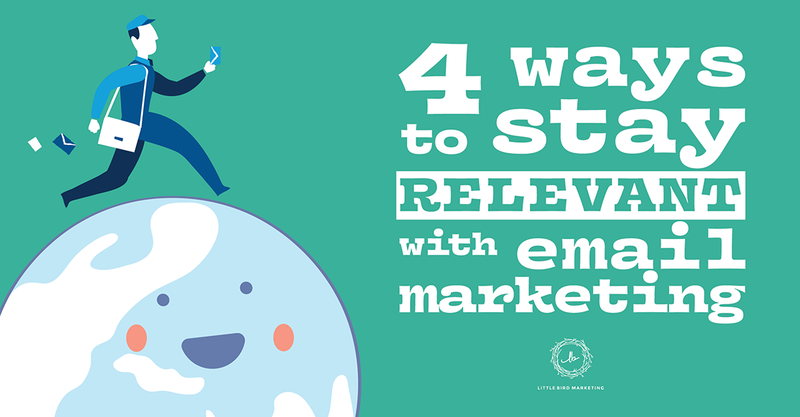 That’s why we put together this infographic - a guide to staying relevant with email marketing. 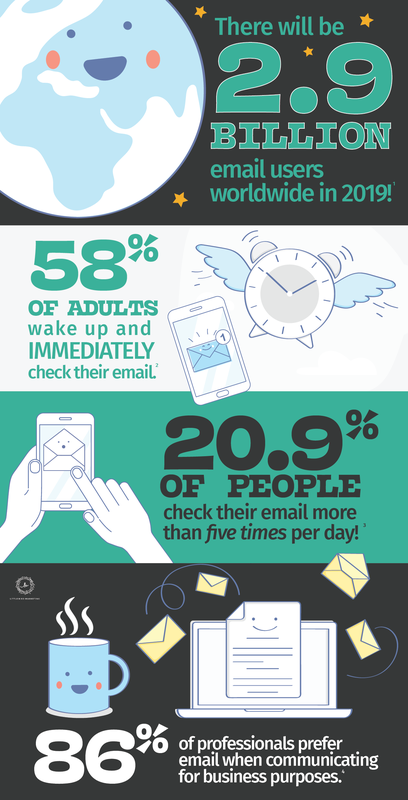 As you can see above, email is a very important part of your overall marketing strategy. 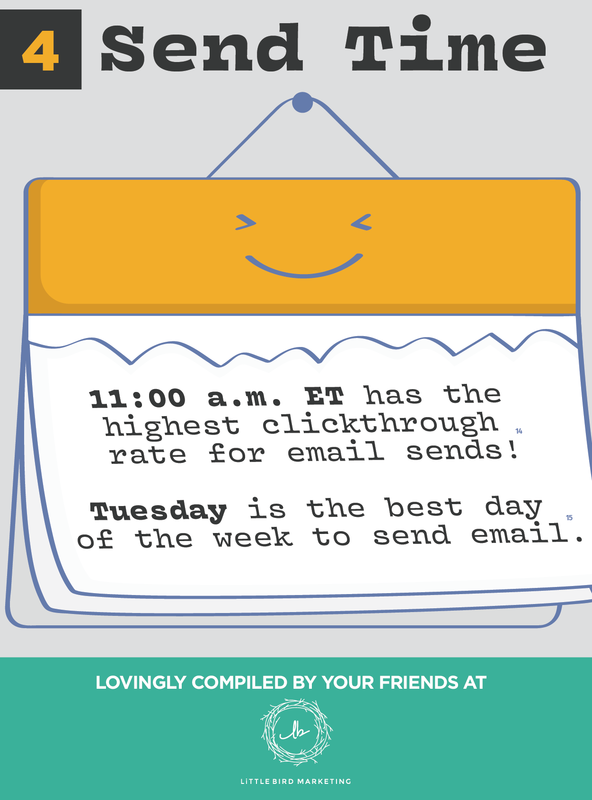 Learning to effectively send emails will boost your overall engagement and help you to stay current with your audience. 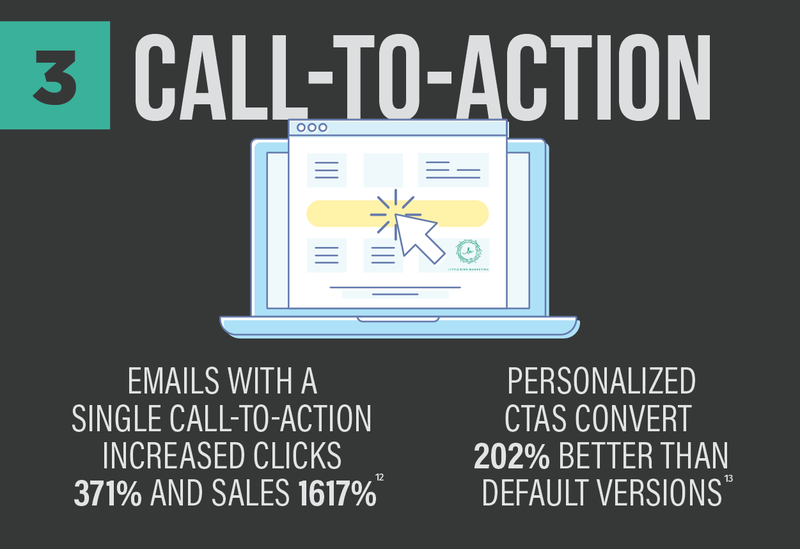 Are your emails providing weak results? 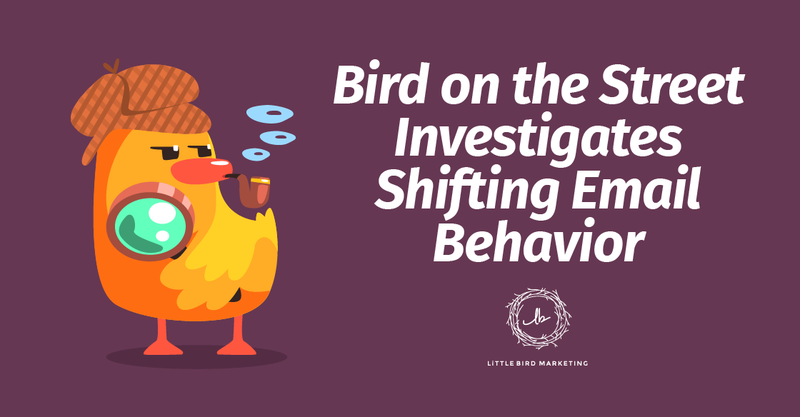 If you are having issues kick-starting your email campaigns or you just simply need a revamp of your current email strategy, we have some things for you to consider. 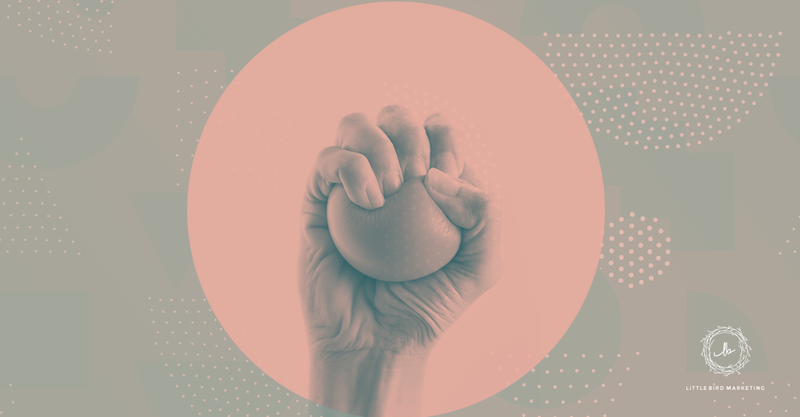 Download our FREE guide - 9 Reasons People Are Ignoring Your Emails by clicking the button below and better understand how to make every email send more engaging!